Jennifer is a student researcher at Wellesley College's Human-Computer Interaction Lab. As part of the HCI Lab, she is working on user-centered gamification projects that will enhance the understanding children have of basic concepts in bioengineering and its implications in the hopes of a more advanced and sustainable future . 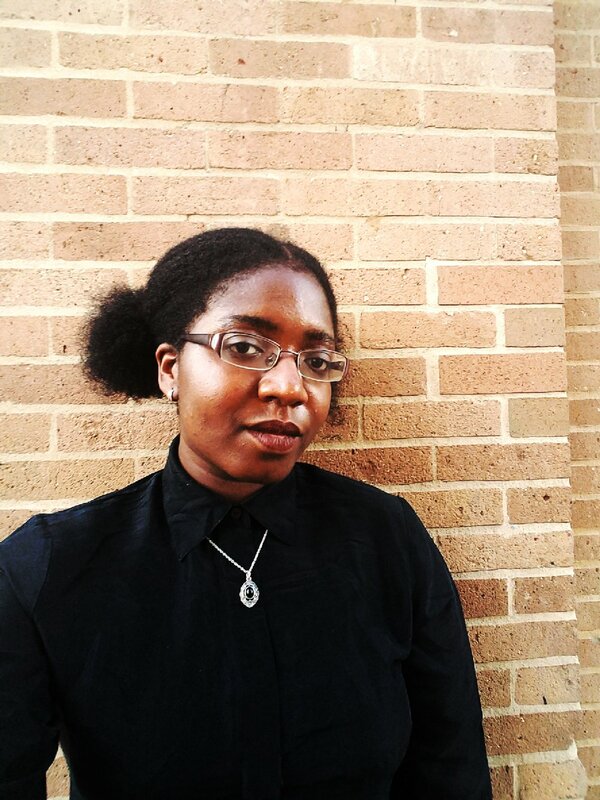 She has experience with game design, prototyping, user studies, and curriculum building. She is interested in design, technology, and law. In her free time, Jennifer loves to be with friends, swim, and watch movies.